Aquaman faces his old enemy, Scavenger, who now has seriously upgraded armored tech! And if that wasn't bad enough, there's a third party in the fight?the ravening and vengeful Dead Water! 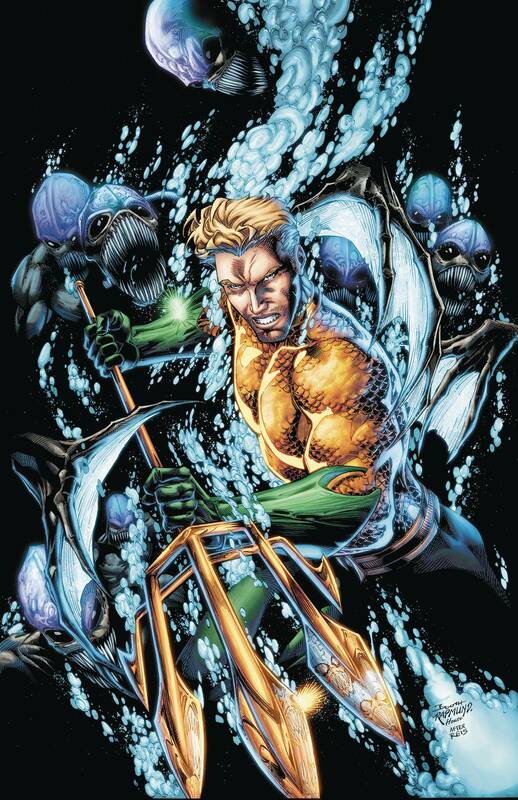 Caught in the middle of this brutal free-for-all, Aquaman's world is about to be rocked!